To prevent this from occurring, please go to Settings > General > Customize > Accounts > Standard Fields > Standard Payment Types. 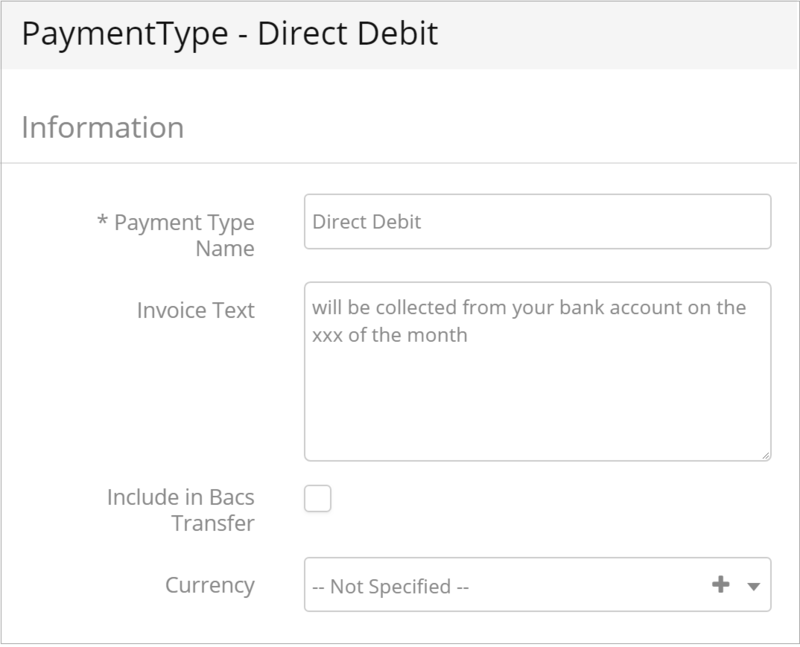 Select the Direct Debit Payment Type and untick "Include in BAC's export". Learn more about Managing Payment Types in Operate.